100 United Nations Plaza Tower. Waldorf Astoria Hotel turret with General Electric Building in the foreground. 599 Lexington Avenue, The Benjamin Hotel, Marriott East Side Hotel (formerly Shelton Towers Hotel), and Chrysler Building. The top floors of the Lipstick Building, NYC. Sony Building (center). This building was initially the AT&T Building. It is also known as the Chippendale Building. Citibank Building does some NYC skyscrapping. Citibank Building rests on it's supercolumns. Lipstick Building (left), New York City. Frank Gehry's Stata Center at MIT. Boston Harbor. The Marriot's Boston Custom House towers in the distance and the Marriot Long Wharf is on the right. Looking across the Old Yard toward Hollis and Stoughton Halls. Dunster and Mather Houses, Harvard. Leverett Towers and Dunster House, Harvard University. Wilmington Public Library, Wilmington, Delaware. Wilmington Opera House, Wilmington, Delaware. Caesar Rodney Statue, Wilmington, Delaware. Center City skyline of Philadelphia, Pennsylvania. Frank Lloyd Wright's Beth Sholom Synagogue, Elkins Park, PA.
Frank Lloyd Wright's Beth Sholom Synagogue, Elkin's Park, PA.
Swope Music Building and The Performing Arts Center, West Chester University. Sykes Student Union, West Chester University. Philips Memouial Hall archway, West Chester University, West Chester, PA.
Washington Square, West Chester, PA.
Greentree Building, West Chester, PA.
Fox Chase Bank, West Chester, PA. The Chestnut Street Parking Garage is in the background. Chestnut Street Parking Garage, West Chester, PA. Chestnut Street Parking Garage view, West Chester, PA.
Ram's head, West Chester University. Two New Street homes, West Chester, PA.
New Street home, West Chester, PA. Miner Street ionic columns, West Chester, PA.
Broadlawns Bed & Breakfast, West Chester, PA.
West Biddle Street window, West Chester, PA.
West Biddle Street garden library, West Chester, PA.
Apple Hill, West Chester, PA.
East Virginia Avenue garden, West Chester, PA.
East Virginia Avenue garage, West Chester, PA.
Biddle Street wall, West Chester, PA.
Franklin Street bird bath, West Chester, PA.
Price Street porch with flag, West Chester, PA.
West Miner Street balconies, West Chester, PA.
Holley Alley cupola, West Chester, PA.
Casement windows, West Union Street, West Chester, PA.
Union Street home, West Chester, PA. The Barclay, North Church Street, West Chester, PA.
South High Street, West Chester, PA.
Serpentine Sister home, West Virginia Avenue, West Chester, PA.
Quaker Hill sign, High Street, West Chester, PA.
Old Glory statue, West Chester, PA.
North High Street stores, West Chester, PA.
Kildare's Irish Pub, West Gay Street, West Chester, PA.
Union Street homes, West Chester, PA.
Home on what I call Mansion Row, North High Street, West Chester, PA. Mansion Row garden, North High Street, West Chester, PA.
Everhart Park trees, West Chester, PA.
Dean Street dogwood, West Chester, PA.
Chester County Cat Hospital, West Chester, PA.
Broadlawns Bed & Breakfast, North Church Street, West Chester, PA. Gay Street barber parlor, West Chester, PA.
Frances Harvey Green Library, West Chester University, West Chester, PA. Academic Quad, West Chester University, West Chester, PA.
Rooftop view of the Chester County Courthouse, West Chester, PA.
Rooftop view of West Chester, PA.
Marina in Cape May, New Jersey. Seaboard Walk, Cape May, New Jersey. Emily Dickinson's gravesite on a rainy day, West Cemetery, Amherst, Massachusetts. Emily Dickinson's tombstone, West Cemetery, Amherst, Massachusetts. Memorial plaque for Emily Dickinson, West Cemetery, Amherst, Massachusetts. Blue Heron Restaurant, Sunderland, Massachusetts. Smith College garden, Northampton, Massachusetts. The president's house, Smith College, Northampton, Massachusetts. Swann Fountain in Logan Circle, Philadelphia, PA. The SS United States awaits her fate in Philadelphia, PA. The plane in the distance looks like a King Air, while the framing plane in the foreground (N802TJ) is a Boeing 737-4B7. This 737 is the former Straight Talk Express from John McCain's 2008 presidential campaign. US Airways N203UW Boeing 757-23N landing at PHL. US Airways N206UW, Boeing 757-2B7. US Airways N206UW, Boeing 757-2B7. I'm at the end of the runway waiting for Wyatt, Billy, and crazy Phil Spector to show up. Toby shares a secret with Oscar. SS United States, Philadelphia, PA. The view most people get of my S83. Not the last picture of this bike. Start and finish line for the 2010 Iron Hill Twilight Criterium in West Chester, PA.
2010 Iron Hill Twilight Criterium. The twilight part makes the photography a bit of a challenge. Men turn corner in 2010 Iron Hill Twilight Criterium in West Chester, PA.
Men race in the 2010 Iron Hill Twilight Criterium in West Chester, PA.
Women compete in the 2010 Iron Hill Twilight Criterium in West Chester, PA.
Women racing in the 2010 Iron Hill Twilight criterium in West Chester, PA.
121 North Walnut Street, West Chester, PA.
A snow flake or two were spotted during the winter of 09-10 in the West Chester, PA area. West Lafayette Street garages, West Chester, PA. Snow cover on the ground makes for some nice lighting of this Matlack Street home. Eyre View, High Street, West Chester, PA.
Biddle Street garage with a finished loft. 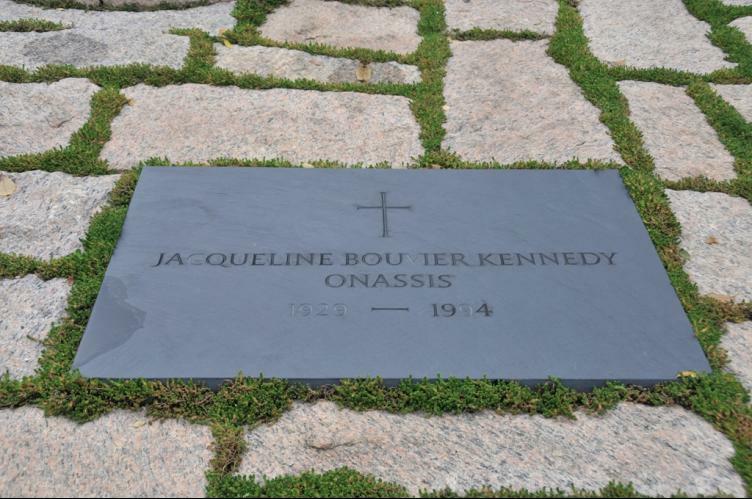 Looking south on Church Street, West Chester, PA.
Jacqueline Bouvier Kennedy Onassis gravesite, Arlington National Cemetery. 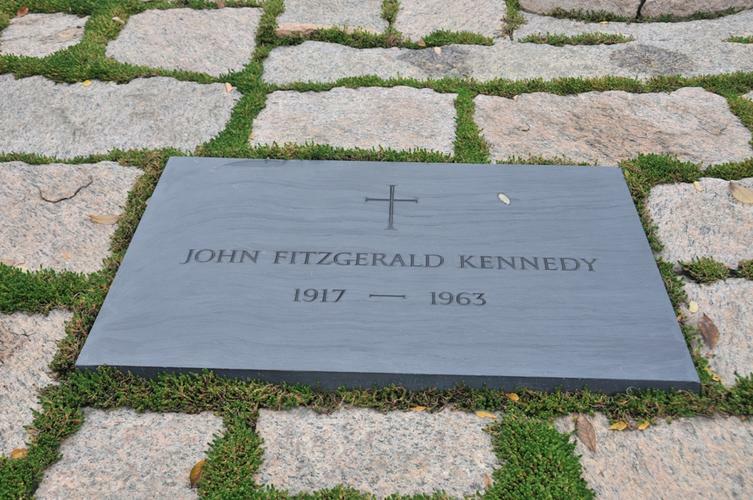 John Fitzgerald Kennedy gravesite, Arlington National Cemetery.